Yes its been a while coffeeholics. Its funny how life sometimes catches up and takes a grab at you.. firmly and makes you rethink a lot about oneself. Yes, its one of those phases. Work plus a lot of personal life required me to take a breather from my net life. But no worries. I'm back and so happy to share to you the good stuff that has been happening in my life. First of all, I'd like you to meet my breakfast and sometimes my dinner. 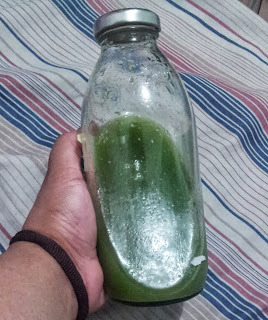 This glass bottle filled with Green Juice and another filled with "Red-Orange" Juice. YES! I have finally succumbed to the juicing trend after a lot of promptings from my mom. Actually my mother really influenced me to get into this program because it worked for her! She stumbled upon Joe Cross and the wonders of juicing and when I saw her lose more than 20 pounds, I was convinced. I had to try this. I haven't been too happy with my body weight lately. This year I hit my all time high. Eating became my comfort zone which led to me being overweight. I know that some people have embraced their body type and are happy with it. Kudos to them. I admire them for their stand and for their ability to embrace who they are wholeheartedly. I tried to do that to myself as well. To be happy with my current body type. I tried. I adjusted. I even tried to overcome my fashion challenges with my body type. But I still wasn't happy.. maybe because I've been lighter before and I knew that with much endurance, discipline, and motivation I can go back to my that weight. So I haven't been happy with my excessive weight gain. These past few years I've tried all sorts of diets and weight loss fads like Atkins' diet and drinking Slimming Coffee to help lose weight around 2010. My before and after photos during my slimming coffee phase. The BEFORE was taken December 2009 and the after was around April 2010. Surprisingly, the slimming coffee did help me lose a lot of weight. But I stopped coz of palpitations and constant headaches. I feared that it might not be healthy. I lost 20 pounds but gained it all back and more after a year. You see, the slimming coffee suppressed my appetitie but I wasn't able to replace it with good eating habits. It was really frustrating for me when my weight yoyo'd back up. And to my horror, it became worse than before. 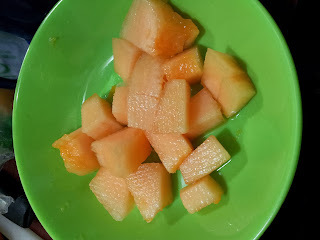 I want to get healthy. I want to look better. I will eat right. 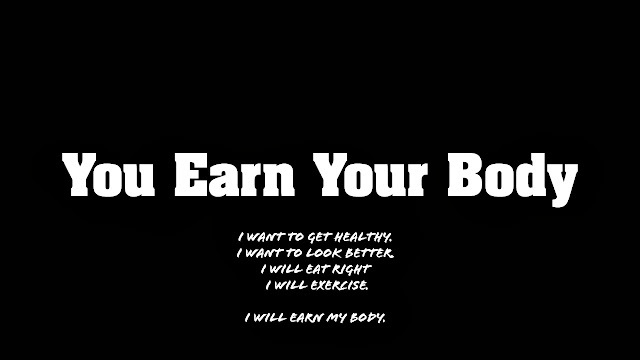 I will exercise. But now I've become serious and I've decided to change. I will do it right. I need to. I need to face the truth. I'm not getting any younger, my eating habits are not good, and I was gaining more weight then I was comfortable with. My mom, Joe Cross, and juicing changed all that. It gave me the glimmer of hope. I learned with the right food, the right attitude, and the right determination -- it was still possible. Meet Joe Cross. He too came to a crossroad and decided that he had enough and wanted to change. And thanks to him and how he lost weight.. a lot of people including my mom and I were inspired as well and is gradually losing weight. He is the guy behind the autobio movie "Fat, Sick, and Nearly Dead" Watch this trailer about his journey of overcoming his weight problems. This is not an endorsement. This is a life changing realization. I want to change. And this man has inspired my mom and I believing we can achieve a "fitter" and "healthier" life. My mom has already lost 30 pounds as of now. This was the biggest weight loss she had for years. Following the "juicing" diet as advocated by Joe Cross wasn't easy. We had to change our mind sets. Willing to go the extra mile and do it deliberately. It wasn't perfect. There were days we cheated. But still we were losing weight and got encouraged. Karen Davila interviewed Joe Cross here in the Philippines. 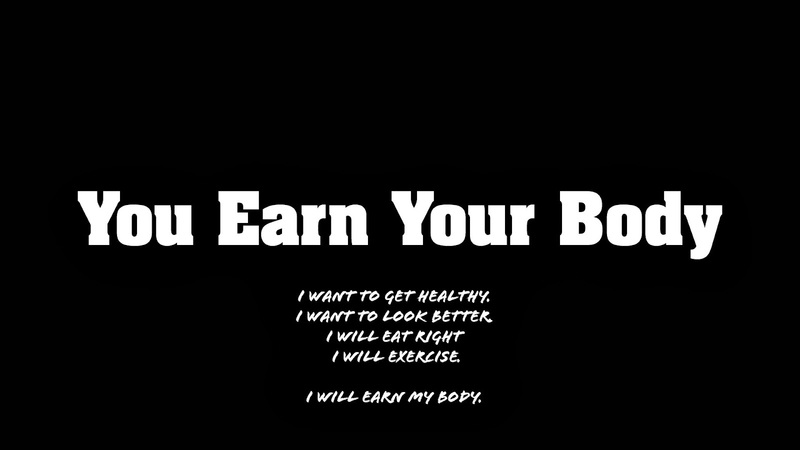 Watch this video to understand more about why we should "juice". I learned a lot! To be honest I haven't totally followed the Reboot Diet as recommended by Joe Cross. 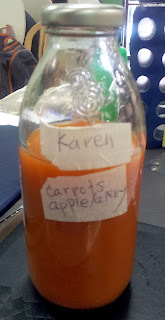 But with my mom's guidance and encouragement and super effort to make those yummy healthy juices, its been a success so far. For those wondering, I will post more about this some other time. This is so far my menu during the day - I've been having the Green Mean Juice (usually cucumber, celery, apple, ginger, malunngay, pechay or some other leafy veggie) and the Carrot-Apple Juice in the mornings. These juices are all pure juices from the fruits and veggies bought from the market. My mom buys them then juices them using her Huron Juicer. Its a slow juicer but really extracts a lot! This is what I drink in the mornings. I eat lots of fruits - apples, melon, and bananas. I eat lots of cooked veggies and fresh salads. This is now my "rice". 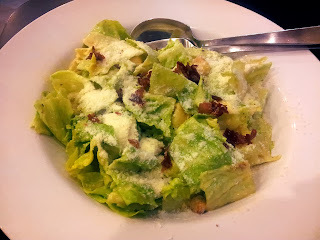 During lunch, I usually eat a LOT of veggies (cooked or salads) and some meat (fish, chicken, or pork). 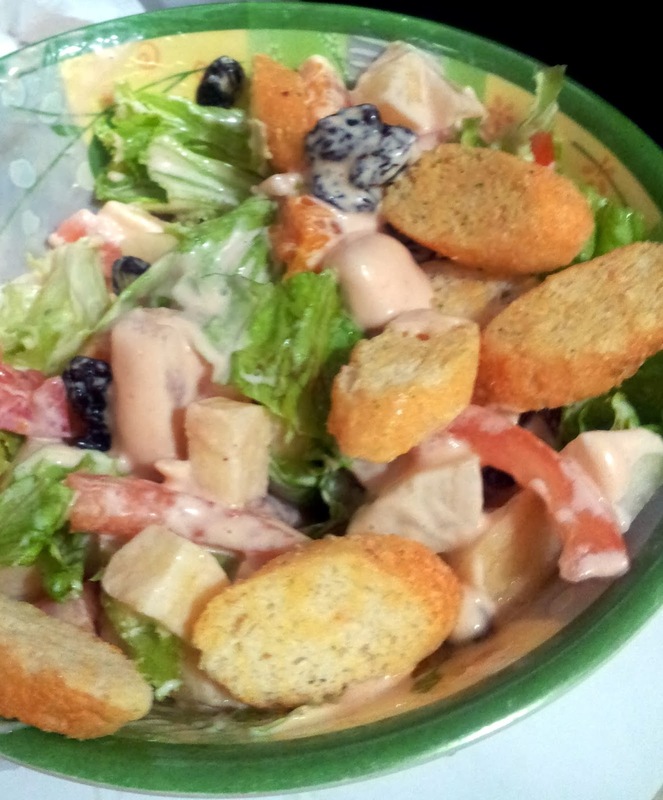 Dinner is usually veggie salad or juice. Sometimes I have meat. Do I still eat rice? Yes, I still eat rice. Even though I know its carbs that make fat -- I still acknowledge that I still need carbs in my body so sometimes during lunch I eat 1/4 cup of rice or even less (like a spoonful or two). It wasn't easy at first to stop eating rice. 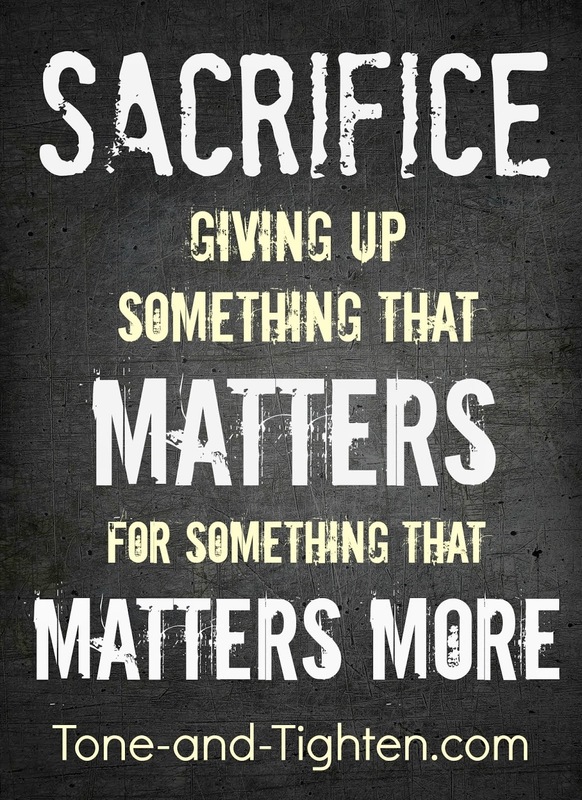 But if I wanted a slimmer body, I had to learn to give up on some things to attain something better. I've been on this semi-juicing diet for more than 3 weeks now and can happily say that I already lost almost 10 pounds and losing inches around my waist. Yes to no more bulging tummy for me! Next step will be exercise exercise and more exercise that will go with my juicing diet. I'm happy with my progress so far. I don't feel depressed and deprived. I love and enjoy what I'm eating. I'm excited to see the new me very soon. And I want to make this my lifestyle. I'll be honest. There are times I still crave for chocolate, cake, and all the wonderful sugary stuff. I decided instead of being grumpy and deprive myself. I will satisfy myself with one bite or one taste. If have strong willpower at that time and avoid it altogether, yay for me! If not, I'm not gonna go wallow up in self-pity and guilt because of it. I'm trying my best. Its not going to be a perfect smooth ride but I will get there. I'm changing my bad eating habits with good ones. I found a bit ironic though that once I started dieting, some people think that it is their duty to inform me that a) I'm doing it wrong, b) it won't work, c) I'm not losing weight at all, d) say all sorts of stuff that really puts me down. I know some people mean well. I understand that and try my best not to get affected by the discouraging negative words that they are saying. Some people also make fun of me and my diet and happily predict out loud to the whole wide world (meaning everyone in hearing distance) that I'm not gonna stick to this diet, will not make it, and will not believe that I'm really earnest in this. Sometimes I do get discouraged. I hate hearing stuff like that. Like I'm not having a hard time already and those fantastic words is like the most things I want to hear. NOT. It hurts but I have learned to ignore those words as well. The above poster was a good reminder that I should learn to ignore stuff like that and work harder and not give up. 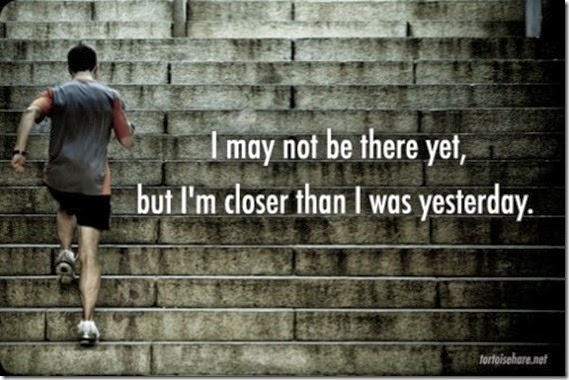 I may not be there yet but I'm closer than I was yesterday. Thank you God. Thank you Mom. Thank you Joe Cross. I can do this. Yes coffeeholics, this has been quite a personal post. If you read this up to the very last sentence, I thank you for your time. I will be updating this blog with how I'm going so far with this journey and the things me and my mom did to get there. Hope you all have a great week! This with exercise and diet can make those pounds go away. Hi Kai! What a lovely post! Thank you for this reminder to take care of our bodies. If you like, I can send you green smoothie recipes. Just gimme your email address. I can remember doing stair repeats with the last photos. I have to say, it is very effective. I have always struggled with lowering my weight for ages! Thanks for posting this. I'd like to try out juicing and keep myself healthy for my family. The most important thing is really discipline, but also be well informed. The coffee thing is not good science because the caffeine causes hyperacidity when you do not eat. 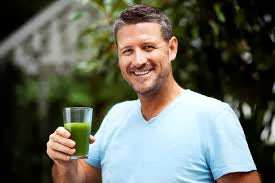 You cannot simply drink juice and ignore all the other important nutrients. 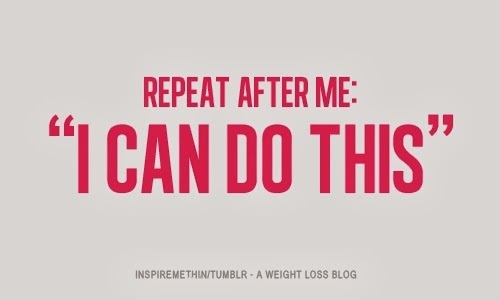 The right mindset and determination can help you achieve your weight loss goals. 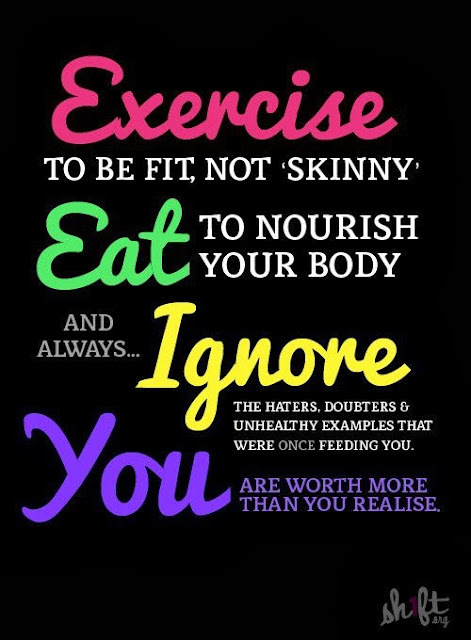 Also, you will need a diet and proper exercise. Hmmm what can you say about some new research that says juicing fruits leads to diabetes as compared to eating whole fruits?